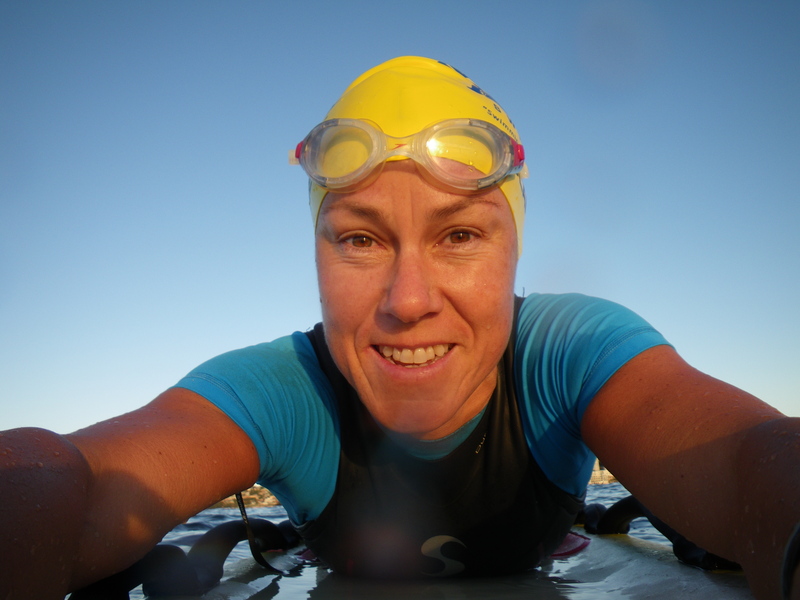 Claire Owen Sydney, Australia claire@swimlab.com Welcome to SwimLab! Master Coach Claire is a passionate advocate of optimizing the teaching and learning experience for her swimmers. Claire was inspired by the fresh insight that Total Immersion™ brought to her own swimming, whilst a workshop participant back in 2007. 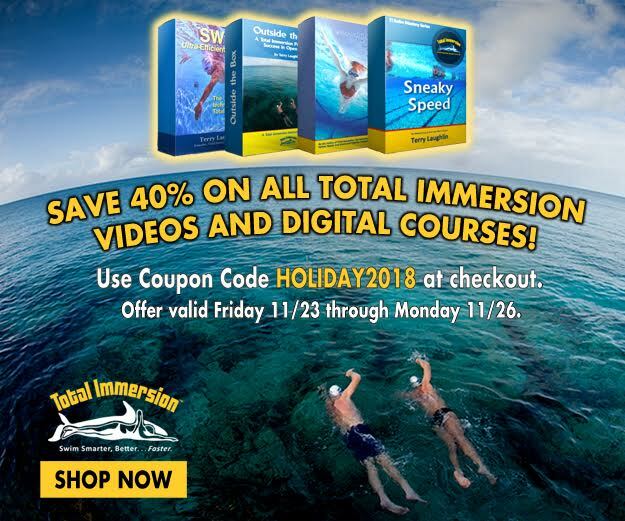 Discovering for herself, that the biomechanical, physical and mindful aspects of Total Immersion™ swimming, attained significantly and demonstrably better results for her swimmers; whether working on basic stroke technique or developing an efficient stroke as a competitor, it offered nothing less than a transformative experience. Based in the Eastern Suburbs, Sydney. We operate Total Immersion ™ programs and squads out of Waverley College, Prince Alfred Pool, NCIE Redfern and Bondi Icebergs. We offer a high quality of service, backed by attention to detail; coaching the swimmer in the water, not from the poolside; we use above and below water filming, support material and follow up sessions, which allow for continued improvement and development of the swimmer and their stroke. 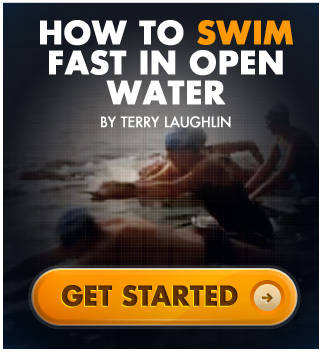 I look forward to helping you swim smarter, better and faster!